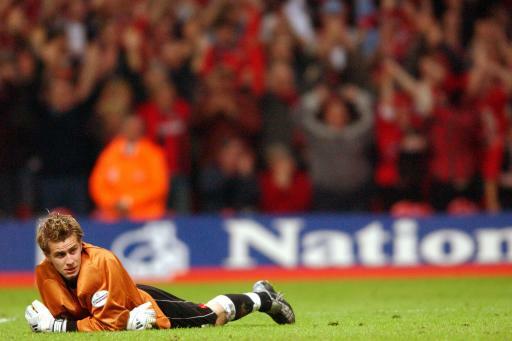 Confident goalkeeping – There’s a mountain to climb but it’s worth it. So in previous posts we have looked at bravery, either that of communication or that needed during a game to make that catch surrounded by players and from diving at feet. As mentioned many times before being brave and confident is hard for any player as there are many things that can affect confidence, as that is the fragility of the mind – that one little thing could be the cause of poor confidence… Or that said, it may be a little thing to you or I but a massive issue to the person in question. We as coaches train for many different scenarios to help our Goalkeeper students, through practical or fun exercises and confidence building motivational speak. However no coach can predict or prevent what will happen in a Goalkeeper’s mind during a game. Especially in situations where your student Goalkeeper is fetching the ball out of the back of the net on more than one occasion through the match. Couple that with the unforeseen reaction of not only their own but those around them (players and coaches) and there is always the potential that confidence either is or starts to get affected. 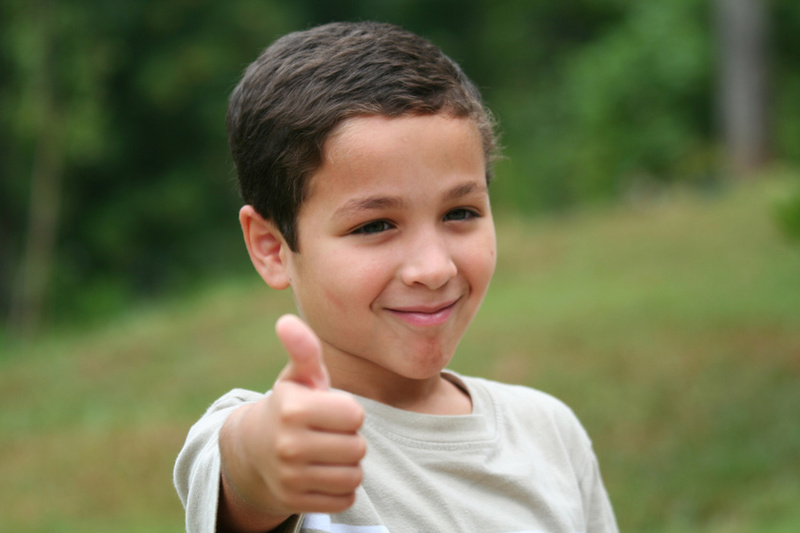 Know what you did well – don’t just focus on improvements, remember to also HIGHLY PRAISE what you did well. It is great to understand what you did well because in each match you will do things right and you must remember to acknowledge it. 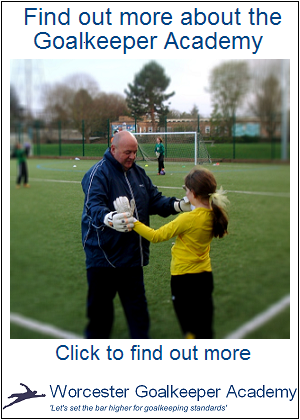 Ensure you have support – You as a Goalkeeper want to improve and those around you should be encouraging your development (especially if they are following FA standards). If you aren’t don’t be afraid to speak up or seek help. If you have set your sights on improving as a Goalkeeper, I applaud you and want you to achieve your aims of improvement. Please don’t get upset and walk away from something you want to do, get help on it and help to do it better! Posted on Tue 10 April 2012, in Goalkeeper Development, Psychological Development, Psychology, Worcester Goalkeeper Academy and tagged Alan Marriott, Confidence, Football, Psychological Development, Psychology, Sport, Victor Valdes, Worcester Goalkeeper Academy, Worcester Goalkeeping Academy. Bookmark the permalink. Leave a comment.